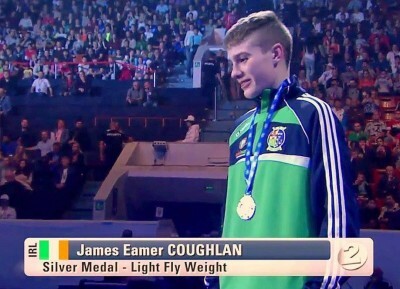 Ireland will send a seven-strong squad to the European Youth Championships in Turkey. The tournament begins in Antalya on October 21st at the OzkaymakFalez Hotel. Galway’s Gabriel Dossen, Cork’s Eamer Coughlan and Limerick’s Paddy Donovan are included in the team. The trio claimed bronze and two silver at the 2016 World Youth and 2015 World Junior Championships.Both tournaments were in St Petersburg, Russia. Kildare’s Terry Donoghue, Dublin’s David Oliver Joyce and Craig Kavanagh and Sligo’s Jordan Myers are also included in the panel. The squad all claimed National U/18 belts at the National Stadium in Dublin in May. The Irish team are currently in training camp in Belfast. 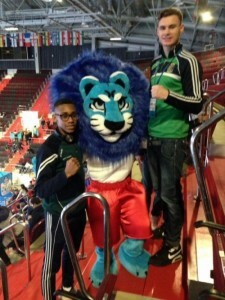 Click here for previous European Youth Championships results.